New Hampshire-based Animetrics, a 3-D facial recognition and identity management provider, has launched ID-Ready, a new touch up system for facial images. The system is geared toward smaller law enforcement departments to help them make facial images suitable for facial recognition systems to be able to use. It works by applying 2D-to-3D algorithms to a grainy, partial view 2D image and corrects the facial pose to make it ID-ready. This process enables law enforcement to use more images from low resolution or long distance security cameras that may not provide the best shots of suspects. ID-Ready can take these images, particularly ones where the face is not the frontal view that’s preferred by most facial recognition systems, and turn them into images that will comply with these recognition databases. Subscribers use the system by uploading a 2D photo to the ID Ready Animetrics servers. The ID Ready system then assesses the photo with facial feature point detection that scans the face and finds the major features, such as eyes, nose and mouth. The user can then fine-tune the image before creating a 3D model. The system also creates a new pose-corrected to zeros 2D image for facial pitch, yaw and roll along the x, y and z axis. ID Ready is available as a pay-as-you-go service, priced at $9 per image, or as a subscription product. Monthly subscriptions, priced at $69 per month, include 50 images, with a $9 per image charge for every image thereafter. A monthly prepaid subscription for $599 per year for up to 50 images per month is also available. Animetrics also offers discounts for qualified law enforcement groups. 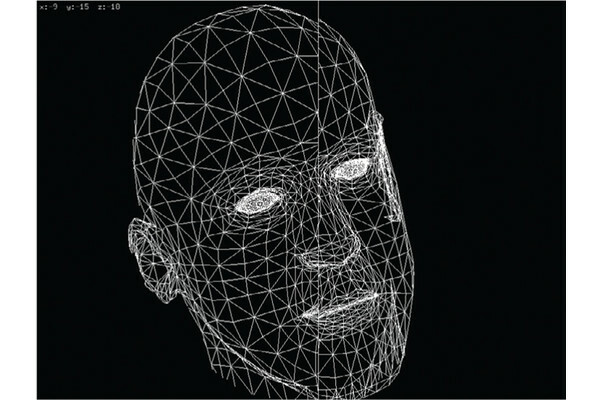 Animetrics’ product may help the burgeoning facial biometrics market. 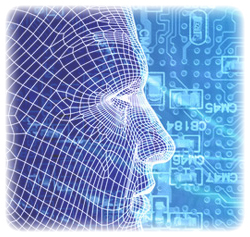 According to MarketsandMarkets.com, the size of the facial recognition technology market is just $1.91 billion, with North America having the largest share at $.68 billion. However, analysts believe that this market should skyrocket with a 27.7% compound annual growth rate growth rate from 2013 to 2018, with Latin America, Asia Pacific and the Middle East and Africa regions providing the bulk of the growth.